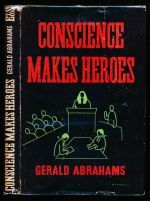 A judge is found dead after he is threatened in court by a conscientious objector. 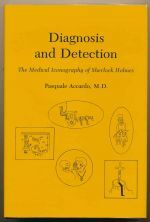 Explores the archetypes from history, medicine, literature, and myth that have contributed to the appeal of Holmes. Investigates the interface of the Holmesian canon with the Inferno of Dante Alighieri. 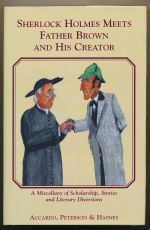 A collection of essays, comparative studies, and pastiches featuring Holmes and Father Brown. 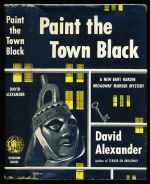 A journalist runs up against MI6 in a murder enquiry. 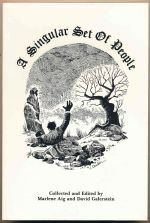 The second in the Mike McLean series. 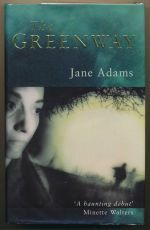 A child goes missing at the scene of an unsolved abduction which took place twenty years ago. 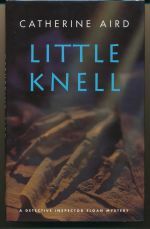 The first book in the Mike Croft series. 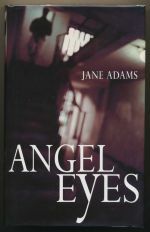 A retired policeman investigates a drug dealer nicknamed Angel Eyes. The third in the Ray Flowers series. 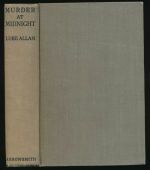 Adey, Robert C. S. Gray, HaroldT. P. J.McDonnell, W. J.FibulousReeve, A. S.Watson, Jnr.BSwartwoutExileR. 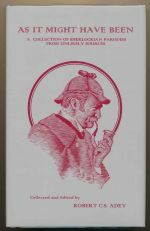 C. R.-G.Skimpole, HerbertFitzwilliams, JohnPCoote, JayHoward, ColinDrew (Miss)Grey, AnthonyRubinstein, StanleyAnderson, IsaacOyle, CastorMiles, Eustace H.Armstrong, AnthonyBenson, E. F.
An anthology of thirty-eight scarce short story parodies of Sherlock Holmes. 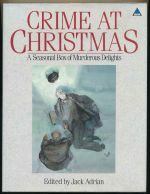 An anthology of eighteen short stories, including two Sherlockian pastiches. A young woman's body is found inside an Egyptian coffin acquired by a museum. 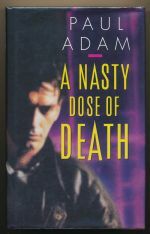 The eighteenth book in the Inspector Sloan series. 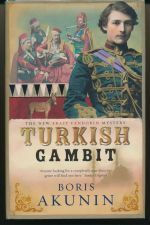 Erast Fandorin is a reluctant detective when he flees to the Turko-Russian front to forget. 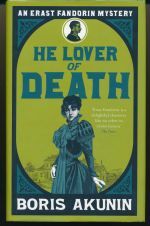 The third book in the Erast Fandorin series. 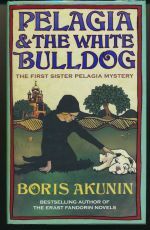 Sister Pelagia is summoned by the Bishop of Zavolzhsk to investigate the poisoning of a bulldog. 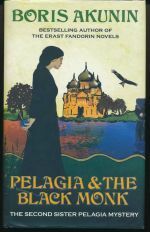 The first book in the Sister Pelagia series. Fandorin and Masa must unweave a web of narcotics, false identities and organised crime. The ninth in the Erast Fandorin series. 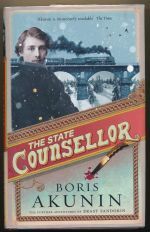 The newly appointed governor-general of Siberia is murdered in his official train carriage. 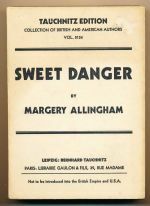 The sixth book in the Erast Fandorin series. 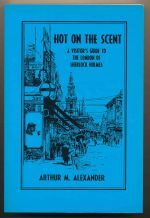 A revised and expanded edition of an illustrated guide to the London of Sherlock Holmes. An amateur burglar comes across a corpse during his break-in. An industrial designer gets caught up in the theft of a painting from an Italian gallery. 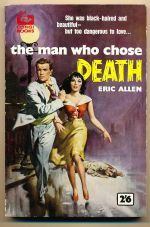 An industrialist marries again believing his wife is dead, and then kills her when she re-appears. 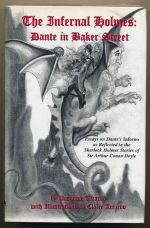 Campion is hired to prove that a small oil-rich principality in the Adriatic belongs to an English aristocratic family. 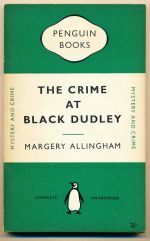 The fifth book in the Albert Campion series. George Abershaw visits a mysterious old house on the Suffolk coast. 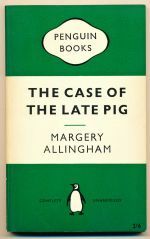 The first book in the Albert Campion series. The funeral of a school bully is the prelude to a series of murders. 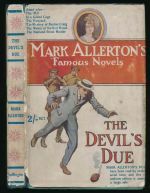 The eighth book in the Albert Campion series.